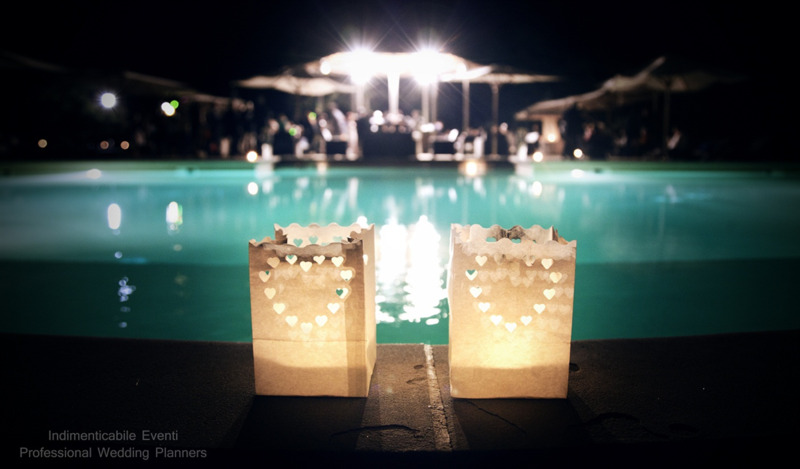 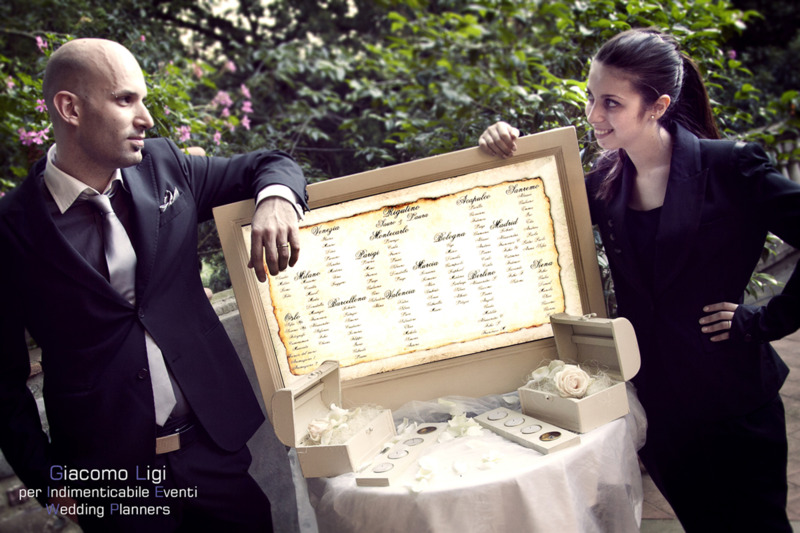 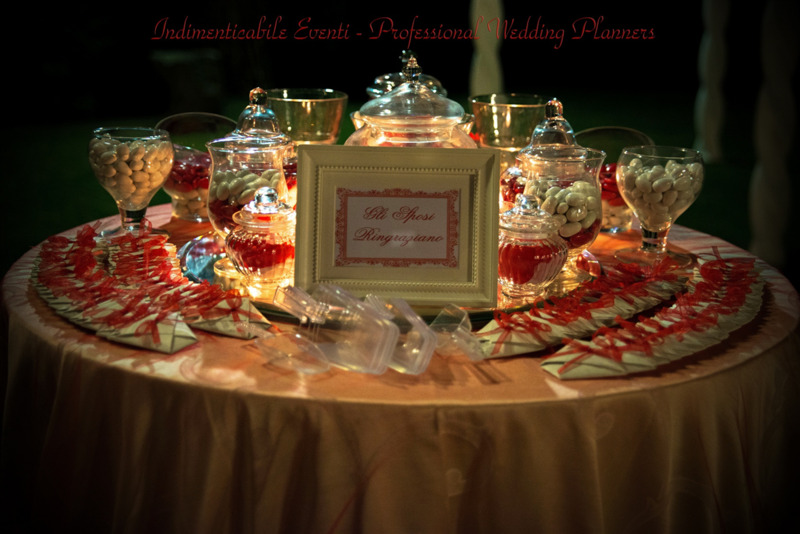 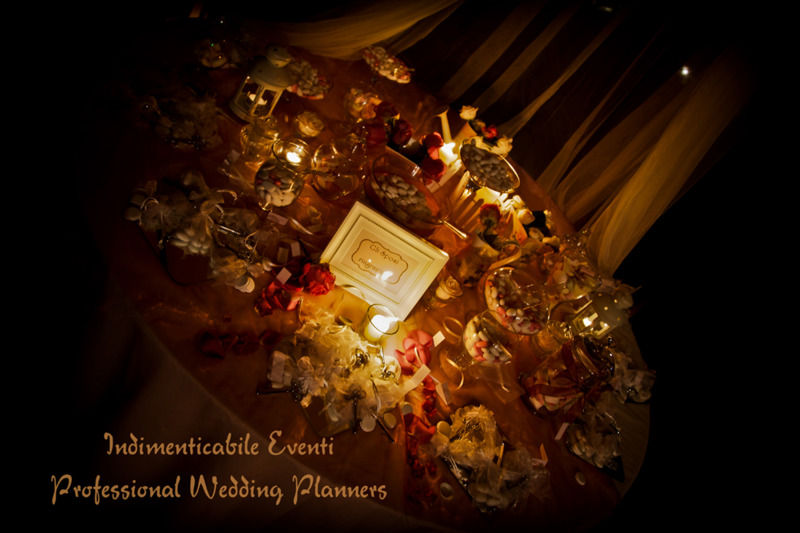 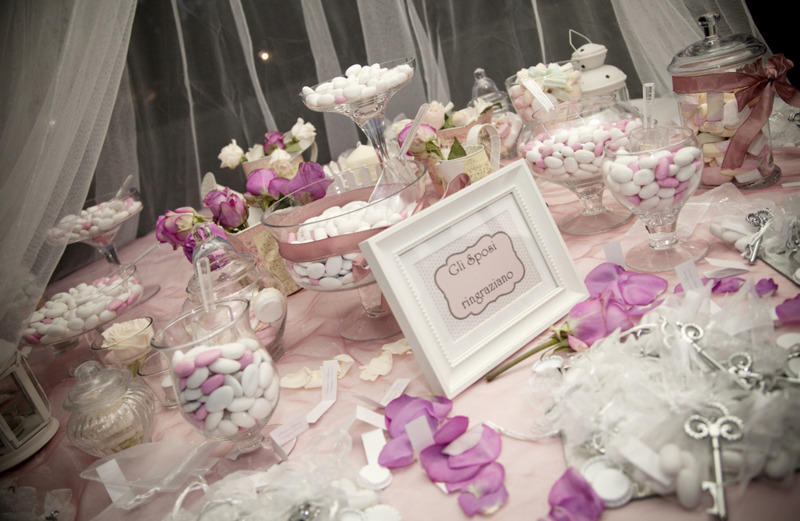 Indimenticabile Eventi - Italian Wedding Planners is one of the best italian wedding planning agency. Based in Tuscany we can plan your event all around Italy. 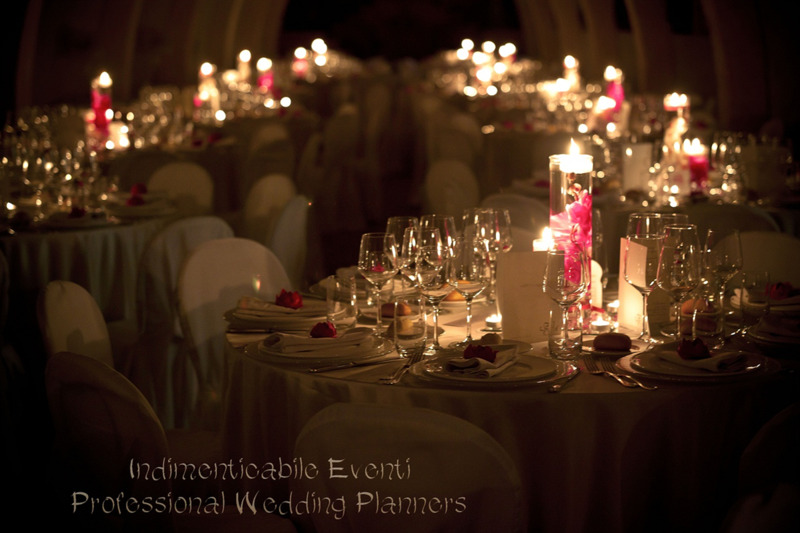 Review of Indimenticabile Eventi - Italian Wedding Planners Rating - of maximum 10 based on 0 reviews.